There’s only 4 weekends left until it’s the week of my graduation and I’m definitely feeling all of the emotions. Happy, sad, confused, terrified, etc. 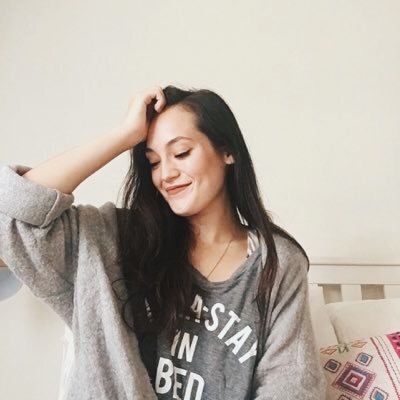 I think it’s easy for us almost-grads to feel this way, and I think the cure is: doing things that make you happy and not freaking out too much about the future. Sounds simple, yeah? I’m really trying to put this into practice on the weekends. 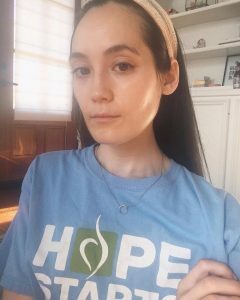 Saturday and Sunday I’m trying to let go – of rigidity, of doubt for the future, etc. Just enjoy the weekend ya know? 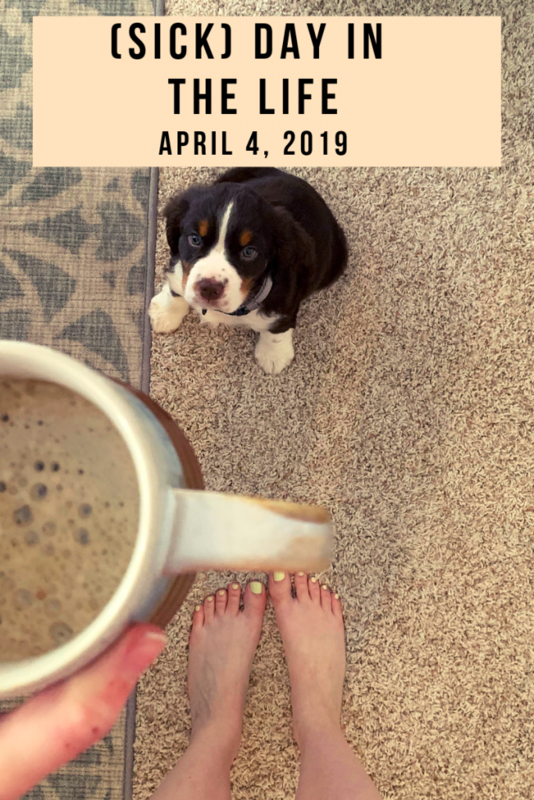 Here’s what Cam and I did this weekend, just for a little fun blog post because I could definitely use more fun in my life and schedule! Cam and I love to watch Live PD. It’s like COPS, but…live! Seriously the best. Some of the stuff you’ll see on the show you wouldn’t believe. I don’t watch cable TV much during the week because I only have an Amazon FireTV stick for Netflix, so this feels like such a treat. 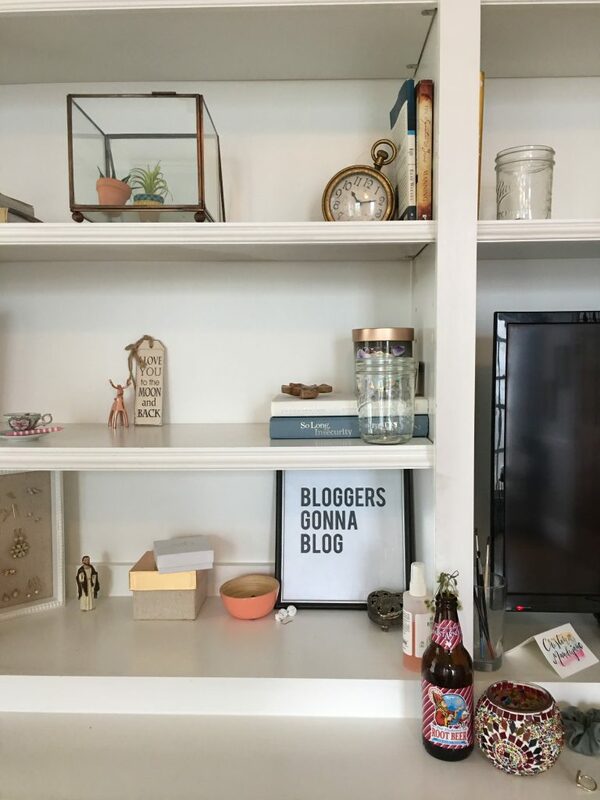 Ate my current go-to breakfast of yogurt with granola, fruit, and almond butter while scrolling through my newsfeed and reading articles on my favorite sites (Refinery 29, Man Repeller, Brit&Co, The Everygirl). I’m kinda a creature of habit, but it brings me so much joy in the morning to have a slow morning with a steaming mug of black coffee and articles on career advice and The Best Cheeses At Trader Joe’s, Ranked. When we were finally ready, we drove downtown near my house. 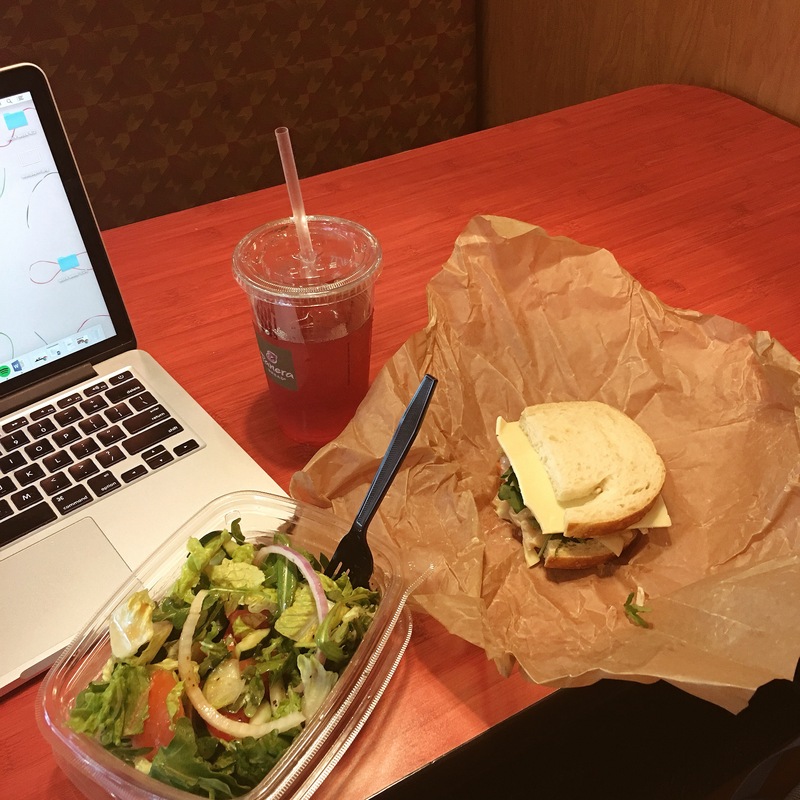 First stop: Potbelly for lunch. The turkey sandwich saga continues. This time I got their T-K-Y with no swiss on whole grains with a cup of tomato soup. I don’t know if you care what I ate for lunch, but it was a 10/10. I am a sucker for sandwiches I guess and I think I’ve catapulted myself into an accidental quest to find the best Turkey Sandwich from a Chain Restaurant. Will keep you posted. Next, we went into Fleet Feet to get Cam new running shoes! I got them for him last year around this time for his birthday and with his 23rd coming up on Tuesday and the fact that he’d put 500 miles on his current pair of Brooks, it was time for some new (birthday) sneakers. After Cam tried on a couple pairs, jogged on the treadmill, walked around the store, and made a careful and calculated decision, we paid for his new babies, I exclaimed “Happy birthday!”, and we got in the car to head to Rice Village for their Spring Street Festival. 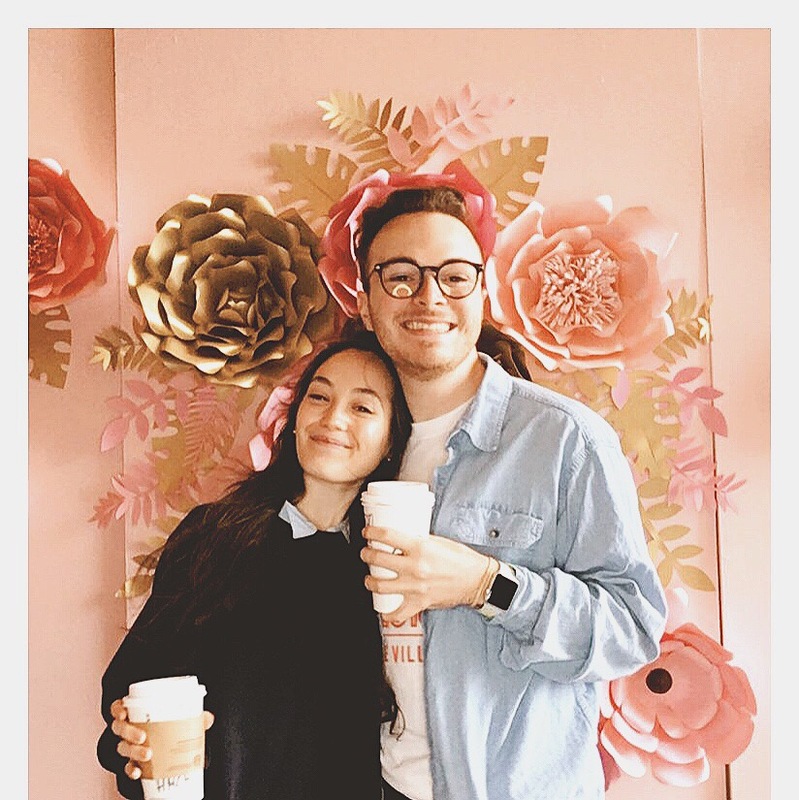 Rice Village (an outdoor shopping district here in Houston complete with boutiques, great brunch options, and coffee shops) is one of our clients at Mad Meg, so I wanted to go support them in their event and see my coworkers’ hard work come to fruition! Despite the unexpected chilly temps, it was a hit. We had a fashion show, a DOGGY fashion show, cotton candy machines, activities for kiddos, and more. And Cam finally got to meet the team! 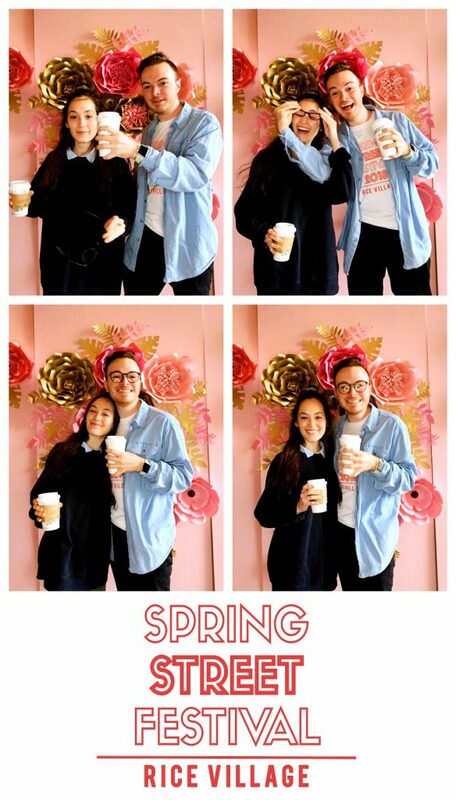 I think our favorite part was the photo booth. I wish that backdrop was my bedroom wallpaper! On a side note, I tried some sort of coffee drink at Starbucks that sounded super pretentious to order, but was pretty good! I think it was something mocha coconutmilk macchiato? Pretty dang good! I’m not very into sweet lattes since I’m usual just a single-cup-house-brew kinda gal, but this was nice. 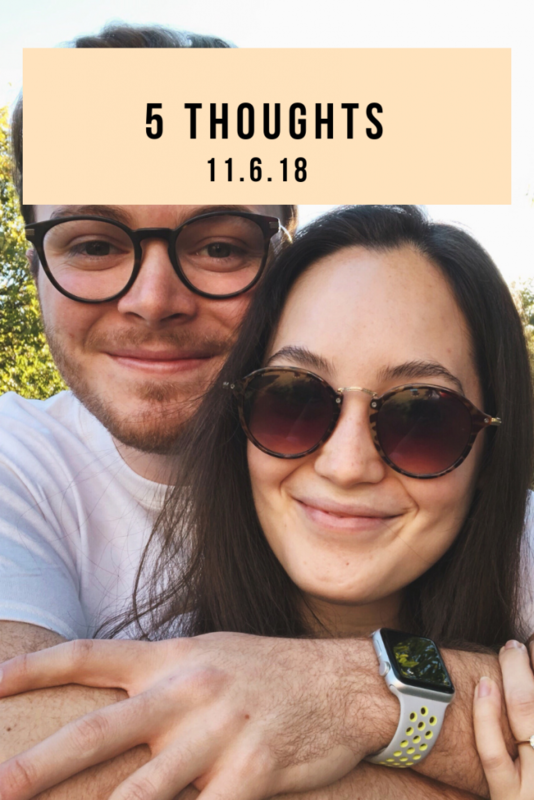 We had to run a couple errands around Highland Village, and we ended up in Williams Sonoma where we ran into Cam’s manager and then cooincidentally another coworker of his! It’s crazy to be at that age where we are introducing each other to people and being all “this is my coworker” rather than “this is Dan from my accounting class”. SO GROW’D UP!!! side, side note I want everything from Williams Sonoma. I got tuna to make my tuna salad salads for lunch, my favorite spelt Rye bread, apples for snacking, mini sweet bell peppers to dip in hummus, some fresh salad greens, some fresh thyme to roast veggies, Siggi’s plain yogurt for my breakfasts, a few bars (been loving RX, GoMacro, and Health Warrior chia bars to keep in my backpack), and then to make dinner for the night we got organic chicken thighs, broccoli, and green beans. When we got home, we started cooking. We’ve got a good system going down. Cam is the chopper because he is more patient than I am. 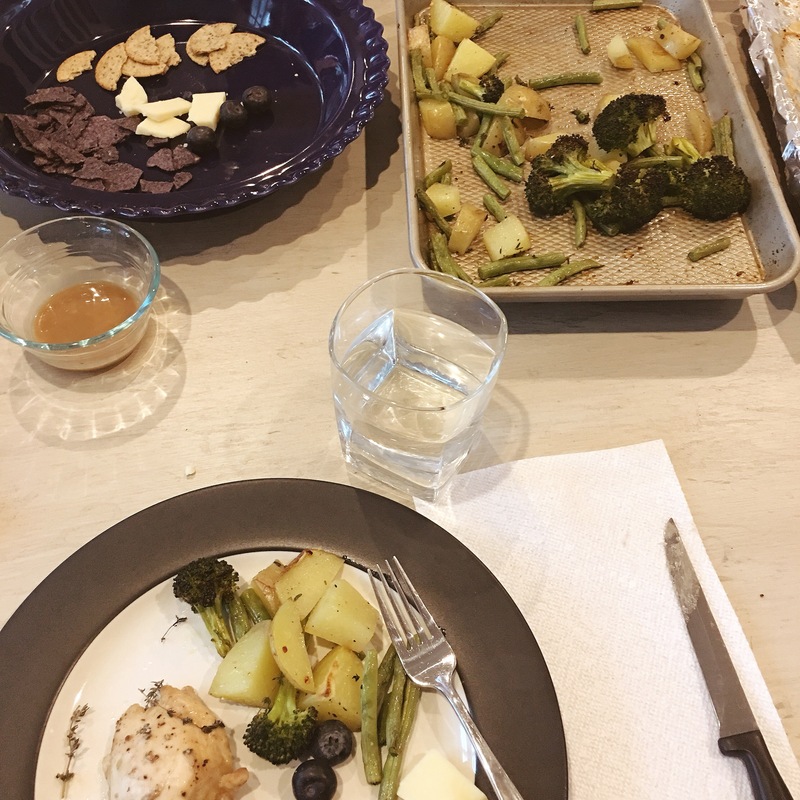 He chopped the veggies (baby gold potatoes, green beans, and broccoli) and put them on a baking sheet with olive oil, garlic salt, pepper, and thyme. I assembled a makeshift cheese board with some Vermont cheddar, the remainder of a bag of blue corn tortilla chips, some blueberries, and these new garlic and herb Simple Mills crackers I had been wanting to try. I really liked them, but they are kinda expensive at over $4 a box and they will probably only last for two cheese boards, LOL. For the chicken thighs, I made a marinade with 1/3 cup of organic maple syrup, 1/4 cup organic dijon mustard and 1 tablespoon apple cider vinegar. I added in a few shakes of salt and pepper, whisked it all together, and poured this over my chicken thighs to coat. I baked the chicken and veggies at 400 for 25 minutes and everything came out perfect! I had been feeling the Weekend Anxiety (you know, where you freak out about your future and cry a few times before 10 a.m.) so I had a drink with dinner. I’ve been wanting to try to make cocktails with LaCroix, but in the spirit of keeping things simple, I just mixed gin and lemon flavored La-Croix. It tasted pretty much like a normal gin and tonic – just lighter! For dessert I had some berries and nuts along with one of these trail mix cookies I made from The Real Life RD’s recipe. Mine are a bit different as the only add-ins I had were pecans, a cut up Alter Ego super dark chocolate bar, and like 3/4 a box of raisins. I also used olive oil instead of coconut oil because I hate how annoying it is to melt coconut oil for a recipe. Anyone else? Next time, I’d make my cookies a little bigger. I thought they’d flatten out in the oven, so I made the dough balls super small, but it ended up just making mini-cookies! Cam left to go home and I went up to my room to watch Along Came Polly. Solid night. I got up pretty early thanks to the fact that we are having our windows re-done and I currently have no blinds! So at the first chirp of a bird and tiniest bit of morning light (6:43 a.m.) I was up. 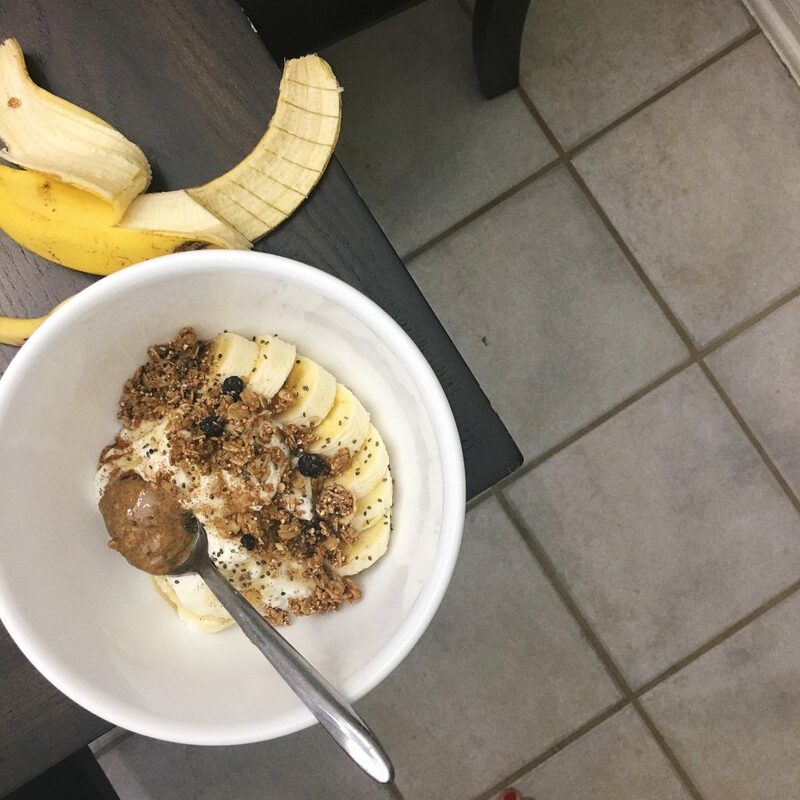 Ate normal breakfast of yogurt, fruit, granola, and almond butter while reading through a couple magazines I got in the airport when we went to Boston, but hadn’t finished. After I showered and had a dance party to George Ezra’s new album, I went into the kitchen to start prepping some food for the week. My meal prep looks different these days as I don’t make 5 individual meals anymore. Rather, I cook a few options for grains, protein, and cut up some veggies to have on hand. It’s quicker and provides for more variety and choice. I made my tuna salad, cooked some brown rice noodles that I like to add to salads with the tuna salad (do you follow? ), cooked some quinoa on the stove, and roasted some potatoes and carrots for my lunches this week. I’ve been using my Trader Joes Everything But The Bagel Seasoning for roasting veggies and then just adding fresh thyme and it’s the best combo! I also roasted some extra potatoes + some brussel sprouts for Cam and I to eat at dinner with some chicken apple sausage and perhaps another cheeseboard with the rest of the Simple Mills crackers. Just as I was wrapping up cooking, Cam came over and we got in the car to drive for a bit and then hit up……Zoe’s! 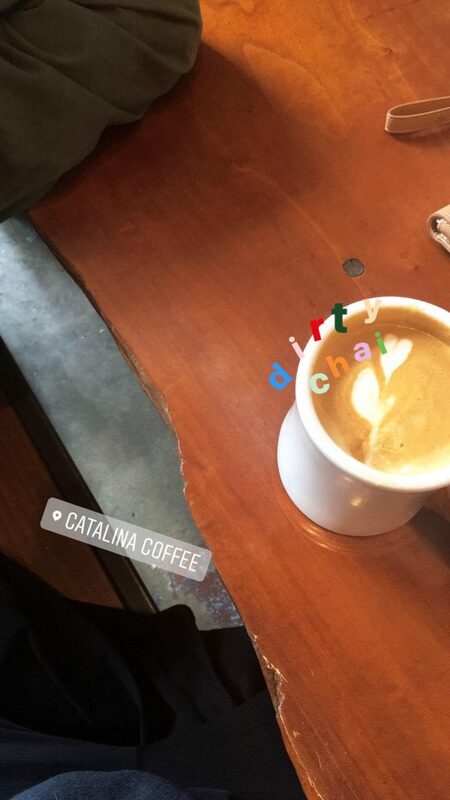 After Zoes, we went to one of our favorite coffee shops, Catalina Coffee. Fun fact: I used to live walking distance from this place! We didn’t stay long cuz it was packed and the AC was blasting even though it was still chilly outside. I got a dirty chai, but took like 3 sips. I keep trying to like “fun” coffee drinks, but after sticking to black coffee for so long, most lattes are too rich and thick for me and they make me feel nauseous. Any recommendations for me? 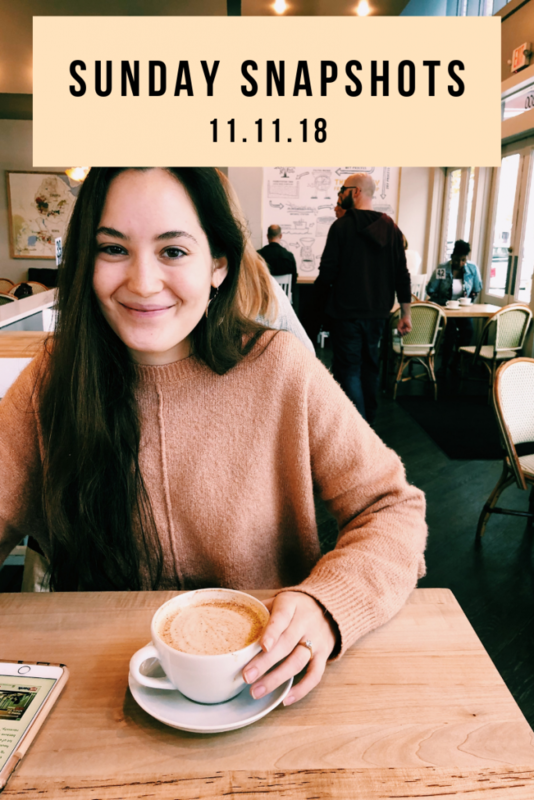 We drove around a bit more after this and ended up at Central Market because Cam has been on the hunt for lavender syrup so he can make his own version of a drink he got at our favorite coffee shop in Boston: an Oxford fog. It’s English breakfast tea with steamed milk and lavender syrup. 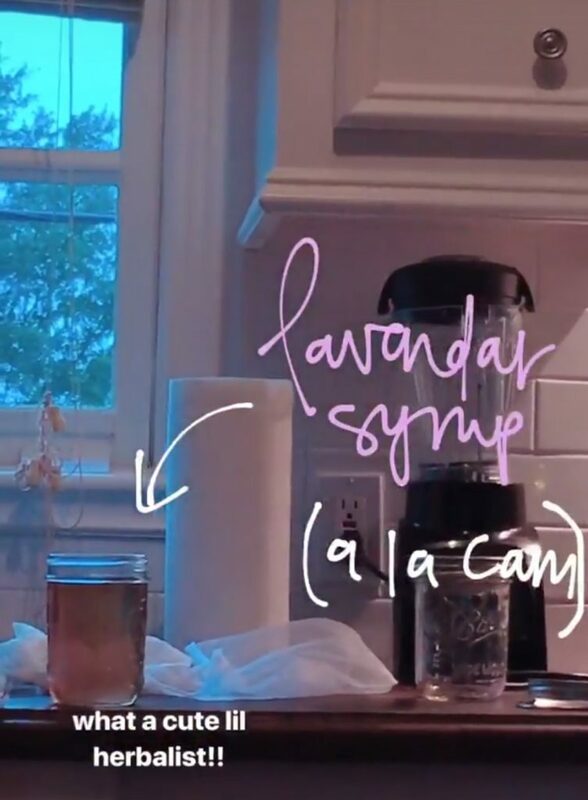 Since we haven’t had luck finding lavender syrup to buy, we decided we’ll make our own! We found this recipe and it’s pretty simple, so we got the lavender flowers from the store along with some snacks from the bulk bins (plantain chips and cashews). 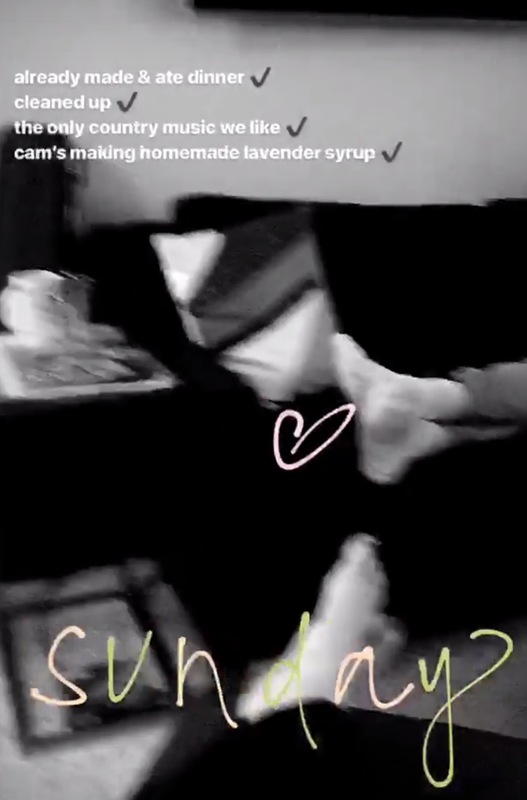 As we were making and eating dinner, Cam made his lavender syrup. It. turned. out. Amazing! 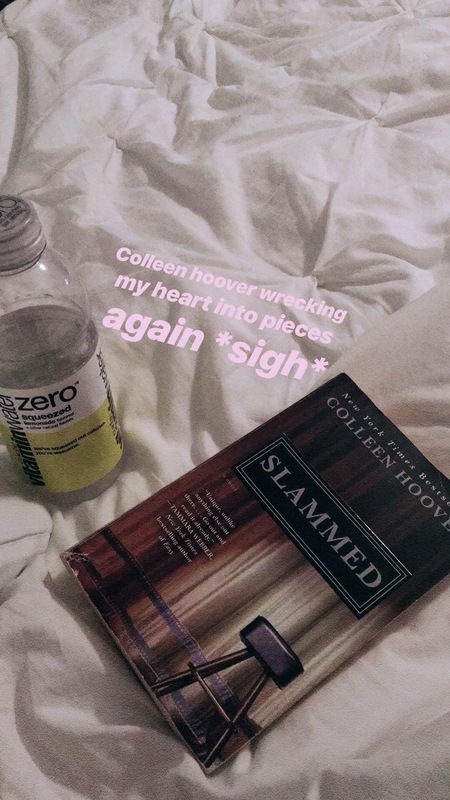 I read a book – Slammed by Colleen Hoover. In true Colleen Hoover novel fashion, I’m 3/4 of the way done and I only read for a couple hours. She always places a heart-wrenching twist in her love affairs, and it makes me gobble up each page! And that’s it for our weekend! What were you up to?